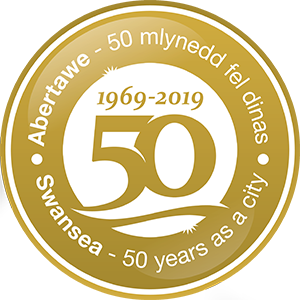 Swansea Festival of Music and the Arts presents the Wales premiere of ‘A Dylan Thomas Trilogy’ by New York composer John Corigliano with the BBC National Orchestra and Chorus of Wales with the BBC Singers. Tickets: £20, £15, £12 (Group, student, unwaged, disabled and Festival discounts available). Public booking opens 9 June.